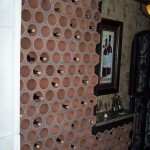 Storing wine in terra cotta clay tiles is the preferred method for serious collectors. Clay wine storage tiles, with their unique physical properties, have been used to safely store valuable wine collections for centuries. Terra Cotta tiles are right at home in the cool, humid environment of the wine cellar. They never rot or deteriorate. 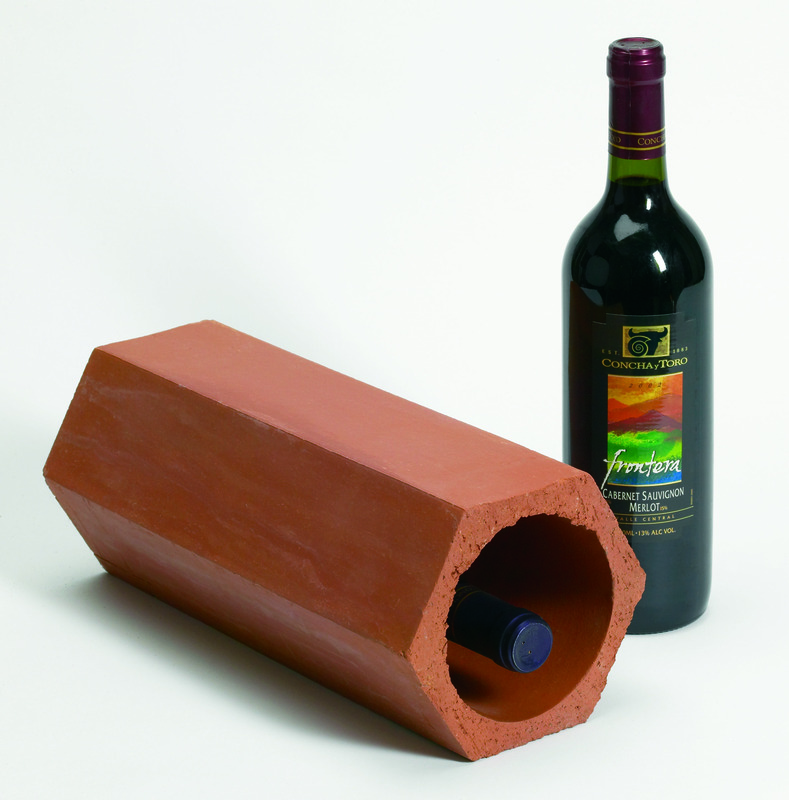 The thermal mass of the tiles helps maintain ideal temperature and humidity for wine by reducing fluctuations. Superior Clay wine storage tiles offer infinite flexibility combined with natural beauty that makes them the perfect choice for wine collections of all sizes. 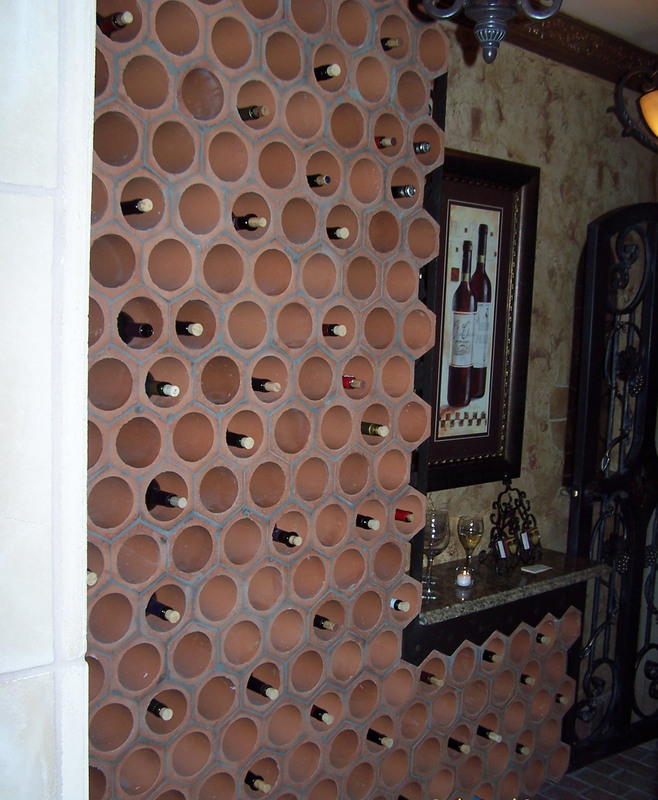 Available in round and hexagonal outer shapes, or in four bottle units, you can use Superior Clay Terra Cotta Wine Storage Tiles to display and store your favorite vintages.